The EACA Euro Effie Awards promote and recognise excellence in marketing communications among campaigns that have run and can prove effectiveness in at least two European countries. The most recent Awards were announced in October 2018 and selected winning papers are available to read here on WARC. Visit Flanders forged an emotional connection between the tragic anniversary of the WWI battle of Passchendaele and potential visitors. 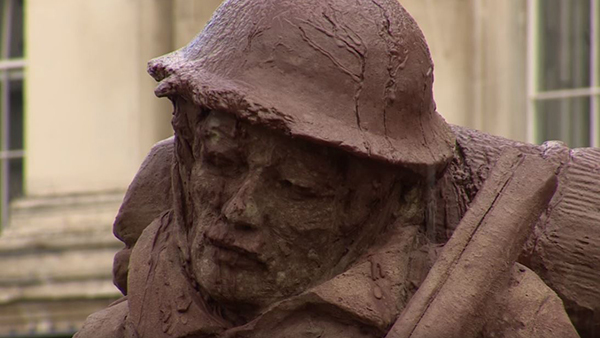 Visit Flanders created The Mud Soldier, an ephemeral statue made with mud and sand from the battlefield placed in Trafalgar Square. Visit Flanders grew unique visitors by 15%, drove nearly €1.5 million in incremental ticket revenue and generated €6.95 for every €1 spent. 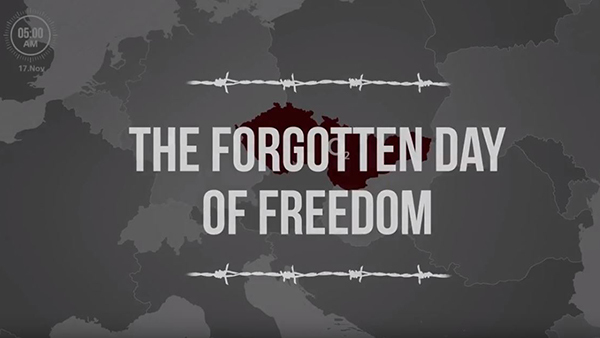 O2 reached people across the Czech Republic and Slovakia by showing them how lucky they are to have the freedom that they do. 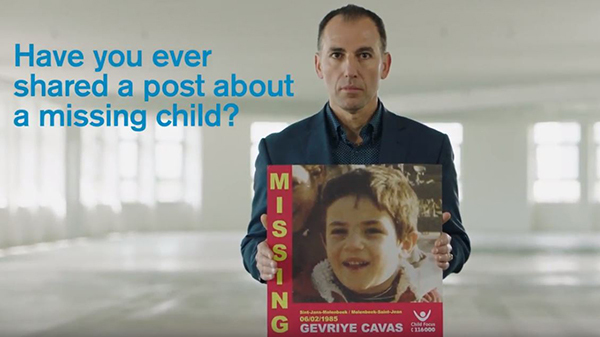 Child Focus increased the number of shares of missing child posters through a filmed social experiment. 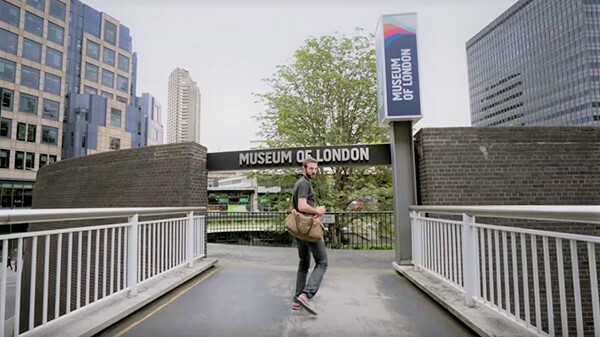 Art Fund used emotional campaigning and its first ever film to raise its sales performance of the National Art Pass. Promotur Turismo De Canarias SA: Canary Islands "The 7 islands that became 47"